Are you longing for the perfect, HGTV-worthy kitchen? 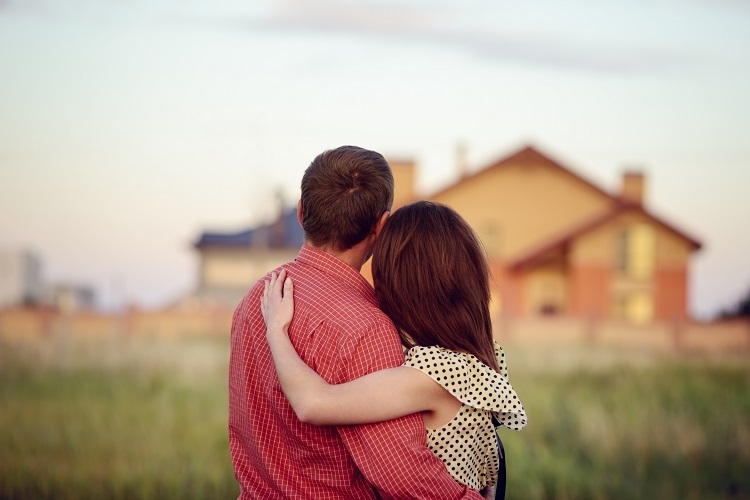 Consider getting a loan to create your dream home. Here are 5 practical loans for financing a remodel. Did you know that a house reflects your personality and sense of self? Have you been dreaming about financing a remodel of your home but aren’t sure where to begin? Not to worry! We are here to help. Let’s go over some loans and things to consider when raising money for your home. Trying to get enough money for a house remodel can be overwhelming. Let’s look at ways you can fund your home remodel! This is an option for those who have the time. Try and add a side job to your regular 9 to 5. This will help you put away some extra money for your remodel. Saving the money you earn is a common way people fund their remodeling. Set up a fund at your bank that you can siphon cash into from these side jobs. This will add up quicker than you realize. Take a look at your current budget. Try and cut costs elsewhere and spend less money on things you don’t need. See where you overspend and make a goal to save in that area. Write down everything you buy in one month. You will see what frivolous things you’re spending your money on. Can you live without Netflix or subscription boxes for a few months? Consider renting out a bedroom to a roommate. Host travelers throughout the month. These are all ways to use extra space in your home and earn money. If you live in the city and parking is competitive, consider renting the extra spot in your driveway. People will consider parking there instead of the street. Another idea is using space in your garage as a storage unit. You could rent this space out to a trusted friend or acquaintance. Sharing drives to work is another option to save some money. Or you could earn some extra cash by letting someone rent your car once a week or sharing the commute into work. If you’d prefer something more lowkey, consider house sitting or dog walking. Selling homemade crafts to friends and co-workers during the holidays is an option. If you like organizing, clean your friend’s homes and declutter them! Personal loans do not have tax advantages. This is an option if you don’t want to use your home as collateral or home equity. If you have good credit, you can apply for small loans that are worthwhile without a high interest. Personal loans tend to be short-term loans. They have repayment periods anywhere from five to seven years. You won’t have to pay as much money in the long run, but you will have high interest. Another personal loan you could consider is from a family member. Talk with someone you trust who can lend a chunk of money. Sit down and draft out a plan of when you will be able to repay them. Did you know that a home equity loan is also called a second mortgage? You will get a lump sum of money. If you’re happy with your first mortgage and do not wish to refinance, this may be the route to go. The interest rate will be higher compared to refinancing your mortgage. If you have a mortgage and the rate is higher than most rates, try and refinance it. Lower the rate and then borrow against the equity. A lender is going to allow you to borrow money to pay off your current mortgage. You will be able to take out an amount of up to 80 % of the value of your house to fund the remodel. Now, this is something you must be careful with. Remodels are short-term costs, but you are taking on a debt that is long-term. This is a common way to pay for home improvement projects. You aren’t paying off the original mortgage, but borrowing money minus the amount owed. You have a draw period of around ten years. This is the time you must use the credit line. A repayment period lasts for up to fifteen years. Payments go towards the interest and principal. If you have a card with a high limit, you could remodel your house with it. This option should be for small project’s paid off fast. Debt on credit cards that aren’t paid off can ruin your credit score. You don’t want this. Try to not carry a large balance for an extended period of time on your credit cards. Paying the balance off each month is wise. In this case, if this project’s paid off in one month, then use your credit card for the remodeling project. Otherwise, if you do have a balance and are finding it difficult to pay it off each month, don’t consider this option. Having ruined credit will only hurt you in the future and is not worth it. You want to make sure that you are making the best decision for yourself and your family. We hope you found this article helpful. When financing a remodel, take into consideration how high the interest rate is on the loan. Also, think about how long it will take you to pay it off. Get creative with saving and have fun! Want to learn more about? 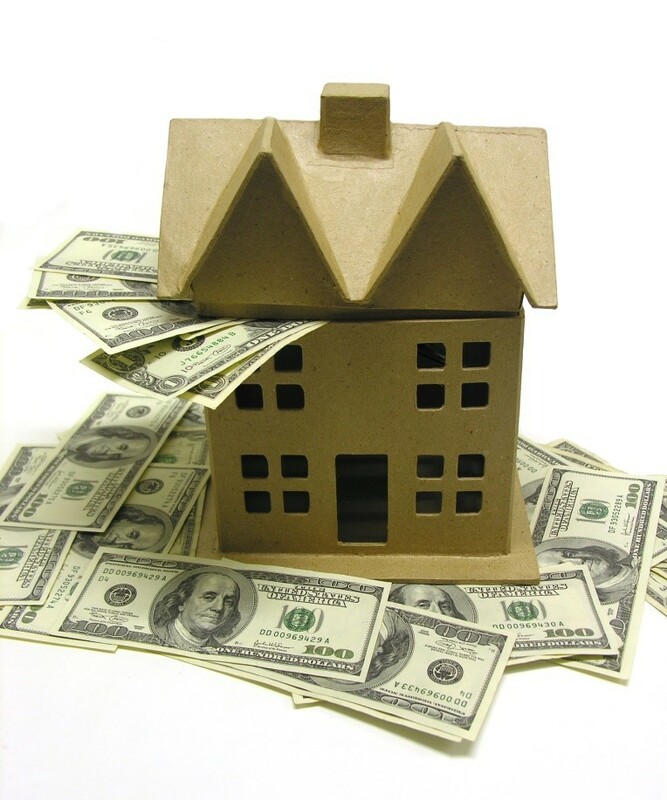 Read this article we wrote about getting a loan for your home. Why Buy an LED TV and Air Purifier? Previous ArticleBaby floor seats – Are they good or bad? Next Article How Can 80/20 Rule Boost Your Work-At-Home Productivity And Creativity?